 When you think of translating content, you probably logically think of content that’s external-facing, like instruction manuals, software interfaces, or marketing collateral. But when you’re moving a business into a new global market, there are also internal audiences to consider. You’re branching into a new realm with employees who speak a different language and live in a different culture. We created this new guide to share why translating internal pieces is just as important as translating external ones. 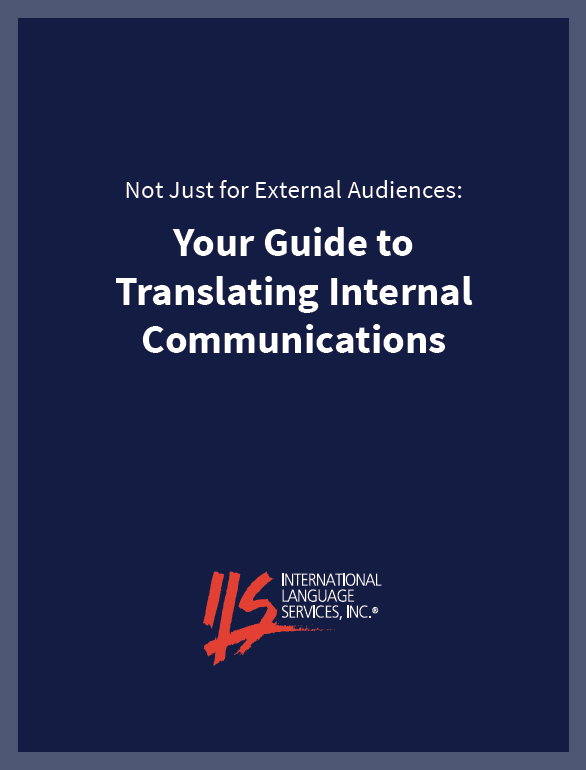 Complete the form and download to learn how to get started translating your company’s internal communications.